We are all looking for ways to save money or stretch our budget – and rebates are a great way to do that! If you are in the market for a new HVAC system, Carrier has a promotion designed to help make the purchase a little easier – Cool Cash. 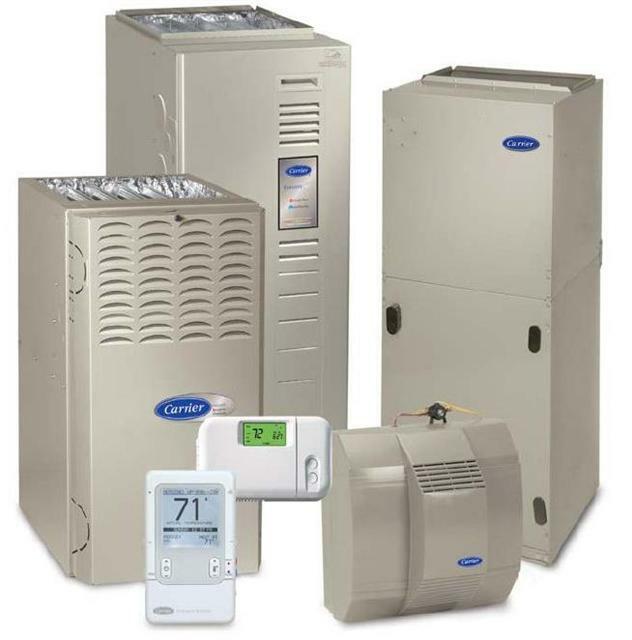 The promotion offers homeowners a rebate for purchasing a qualifying Carrier system or a qualifying unit and control. That means if you are looking to upgrade your HVAC system, you could be eligible to get some money back. Apply for Cool Cash here. You must purchase an approved system during the time of the promotion. To get more information on what products or product combinations qualify you can call Carrier Consumer Relations at 1-800-CARRIER or find a dealer near you. It depends on the system’s SEER rating. A product with a higher SEER rating means it's more energy efficient, so it gets a higher rebate. How Do I Fill Out A Claim? You will need to fill out one claim form per system in order to get the rebate, and the offer is not valid with any other Carrier factory-sponsored rebates. Note that when you fill out the form, you will need to provide information provided by your Carrier dealer. The Carrier dealer can help you complete the rebate claim form by providing necessary model number information along with dealer identification information. Rebates are paid with a prepaid card. Once your claim has been submitted and you’ve received a confirmation number, allow 4-6 weeks for the prepaid card to be mailed to you.